Tami Silverman figured she would go a different route than many in her family. “I come from a big family of teachers and educators, and I thought I’m not going to do that, I’m going to go my own path, and I did for a little while,” said Silverman, whose parents were educators, but she chose to get her degree from Indiana University’s Kelley School of Business. 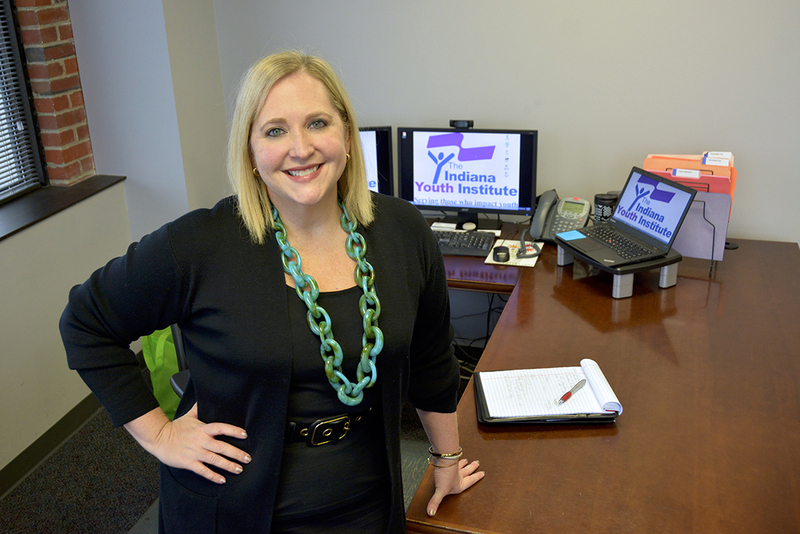 Silverman, a Zionsville resident, joined Indiana Youth Institute as president and chief executive officer in April 2016. Silverman would like to see children have some of the same experiences she did as a child. 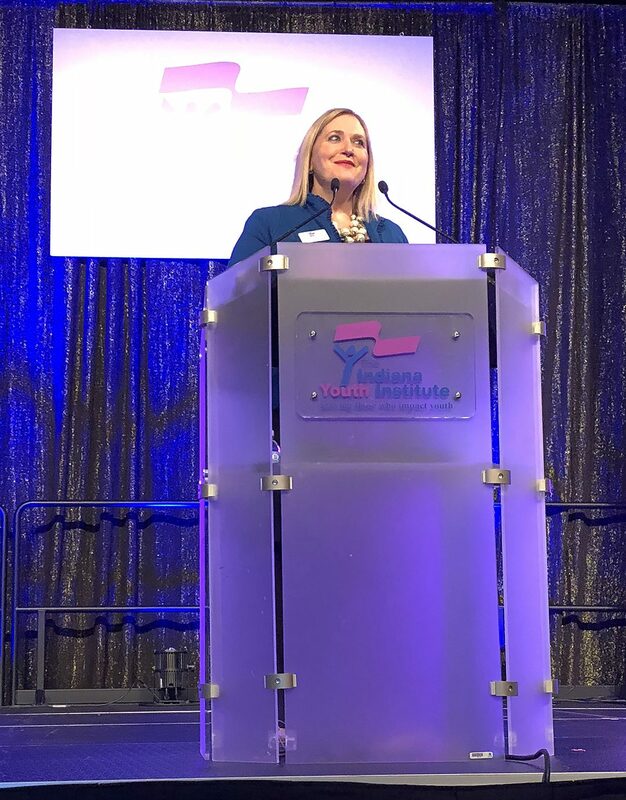 Silverman replaced Bill Stanczykiewicz, a Zionsville resident who spent 17 years as IYI president and CEO before leaving to become director of The Fund Raising School at IUPUI. Upon Silverman’s arrival, IYI worked on a new strategic plan. Besides collecting the Kids Count Data Book, which provides statistics and information on a variety of issues affecting children, Silverman said organizations wanted IYI to provide advocacy. For instance, Silverman said if a church wants to start a mentoring program, IYT can help by explaining best practices and help launch the program. Silverman said her main concern is that children get the support network they need. IYT board vice chair Kevin Bower has been impressed with Silverman’s leadership. IYI board chair Bruce Gobdel said Silverman has developed great relationships with other providers. After college, Silverman started in commercial banking. 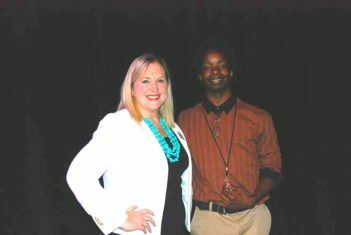 While in banking, she was approached by a board member of a nonprofit about taking a post. Silverman spent 13 years as CEO of Sojourn Shelter and Services in Springfield, Ill., a public health service agency focused on domestic violence, sexual assault and child abuse victims. When her husband, Ross, took a job as a professor of health policy and management at IUPUI, Silverman studied the area and determined Zionsville would be a good place to raise their two children. Silverman was CEO and executive director for the Indianapolis-based Alpha Chi Omega for three years before taking the IYI post. Personal: Born in Bloomington and graduated from Bloomington South High School. Graduated from IU in 1993. Husband, Ross Silverman, is a professor at IUPUI. Has two children, Mia, a junior at Zionsville Community High School, and Max, an eighth-grader at Zionsville Middle School. Drug abuse, particularly opioid use, continues to drive up child abuse and neglect rates in Indiana. There were 18.6 substantiated cases of child abuse or neglect per every 1,000 children in 2016, up from 17.1 per 1,000 in 2015. The rate in Boone County is nearly 8.7 substantiated cases per 1,000 children. For the first time since 2009, the child poverty rate fell to less than 20 percent (19.5 percent), but Indiana still ranks 31st for the percentage of children living in poverty. The child poverty rate in Boone County is 7.7 percent. Indiana infants are 24 percent more likely to die before their first birthday than infants nationally, ranking Indiana 41st nationally on infant mortality. In 2016, 623 Hoosier infants died in their first year (7.5 deaths per 1,000 live births) an increase from 2015 (613 deaths, or 7.3 per 1,000 compared to 5.9 per 1,000 nationally). In Boone County, 6 children died in their first year.